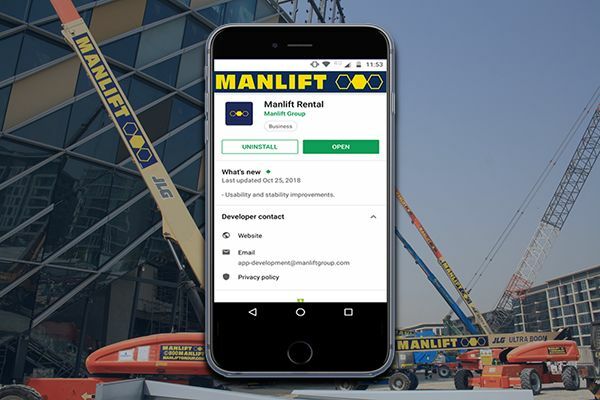 Manlift, the leading aerial work platform and rental specialist in the Middle East and Africa Region, has launched the Manlift Rental Mobile App, available in both Android and Apple App Store. 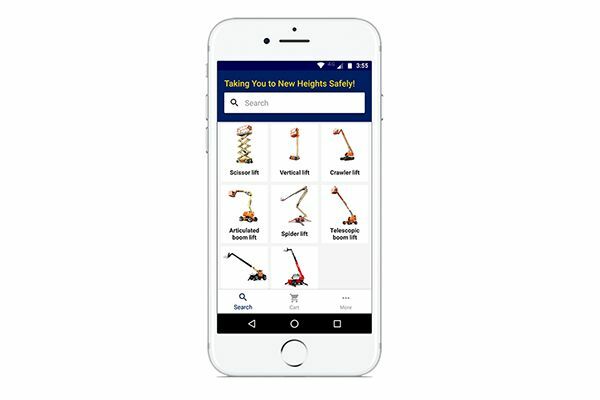 Manlift’s rental mobile application allows customers to browse, search, reserve and schedule aerial work platform equipment among other features in one process. 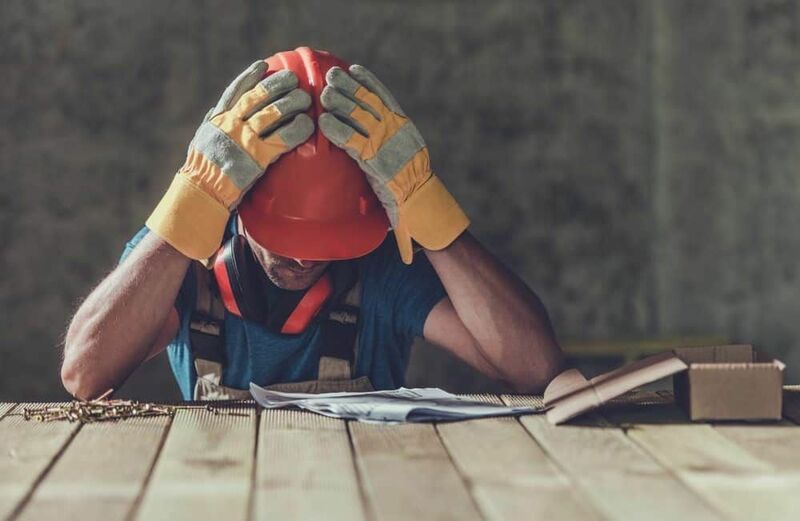 The Manlift rental app is part of the company’s digital strategy to increase customer satisfaction through connectivity and engage in new markets. 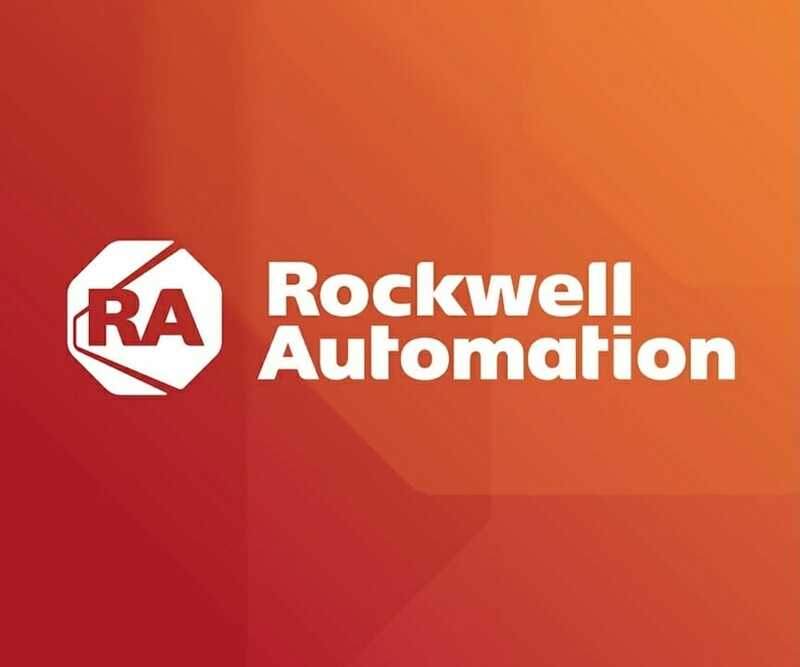 The interface of the app is easy to use and it is designed to improve onsite productivity and the level of customer experience. 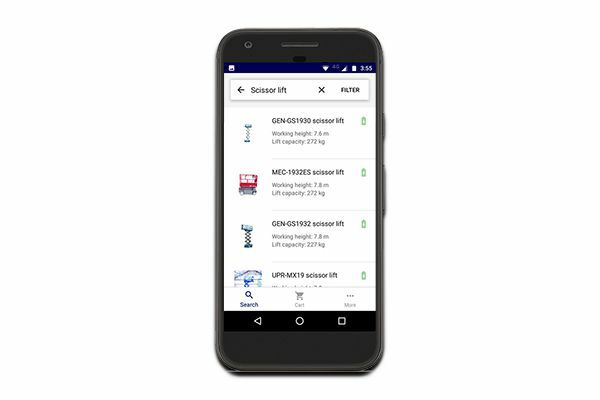 At the moment, Manlift is working further in enhancing the digital application where customers can manage their entire rental activity in the app and can also be assisted via the app’s live-chat functionality. 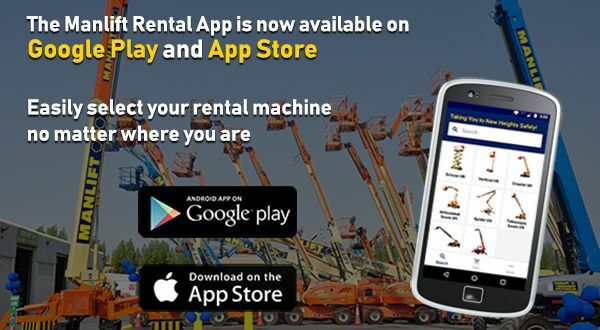 The Manlift Rental App is available across the Gulf Cooperating Countries and India. 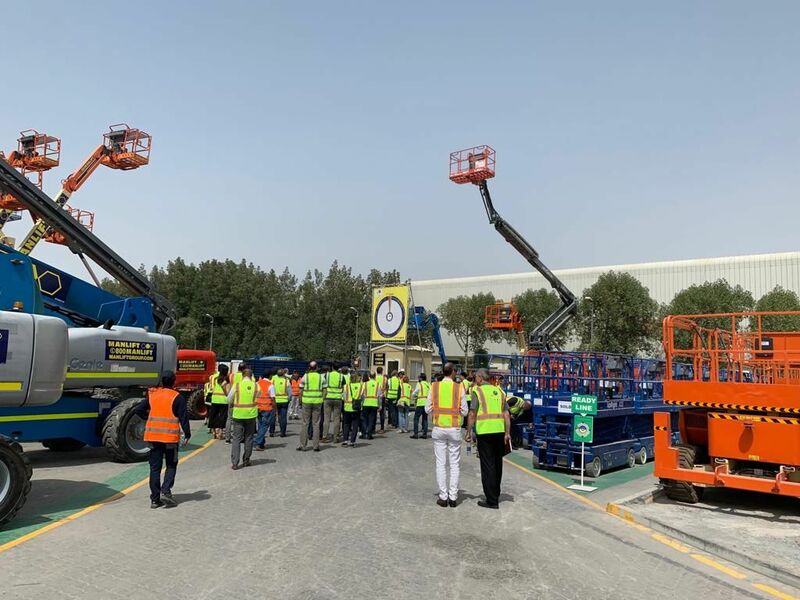 The Manlift Group, founded in 2007 and headquartered in Dubai, UAE, is a fast-growing rental and sales specialist of aerial work platforms, and power generators. 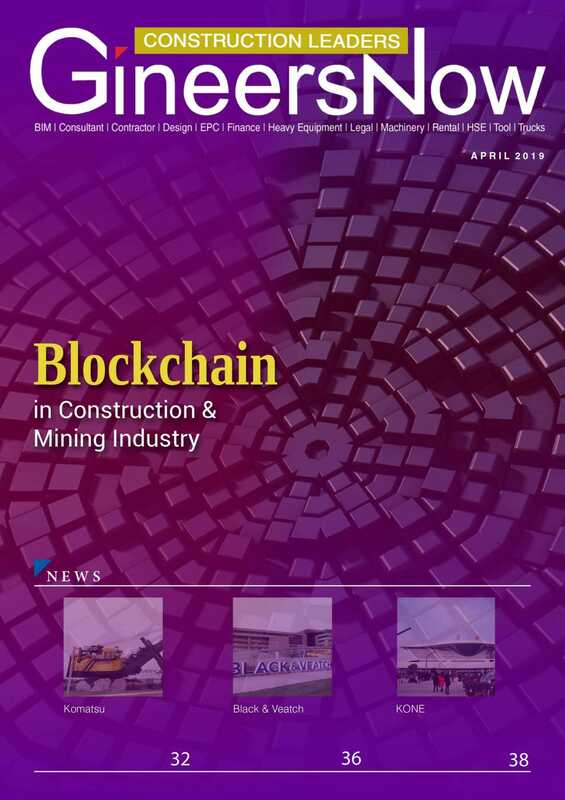 In 2009, another branch was opened in Qatar to supply both power generators and access platforms. 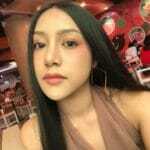 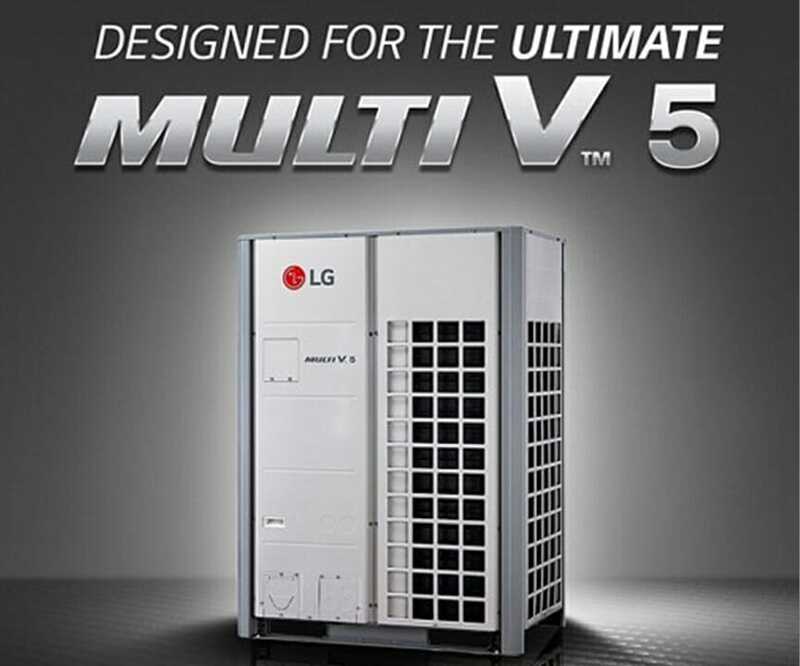 However, power generators business is only handled by Qatar branch. Currently, Manlift has a foot print in three countries (UAE, Qatar and India) and has 6 depots with more than 2,800 machines. 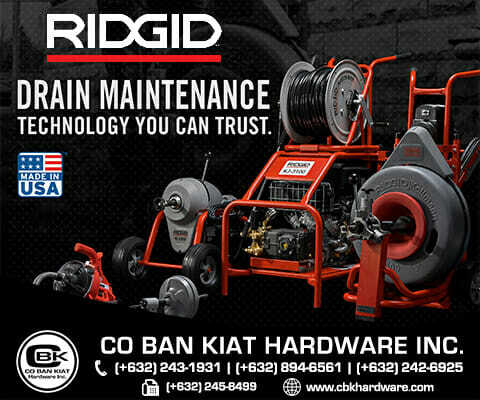 Click here to know more about Manlift’s products and services.